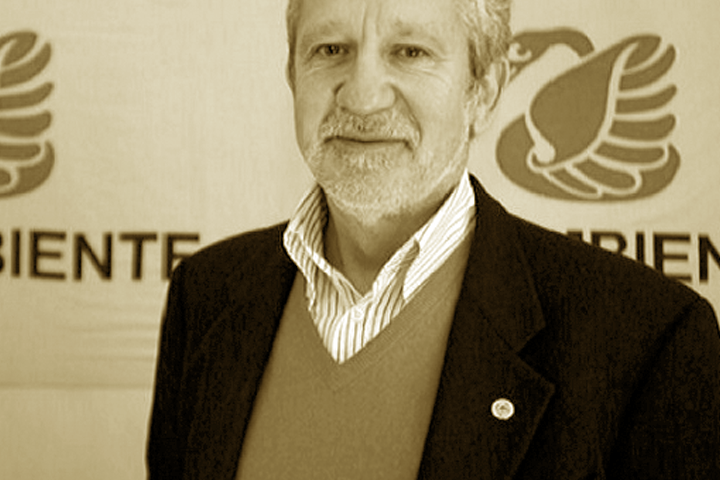 Vittorio Cogliati Dezza is National President of Legambiente. From 2003 to 2007 he coordinated the Knowledge Area and he was responsible for the Legambiente Scientific Committee. 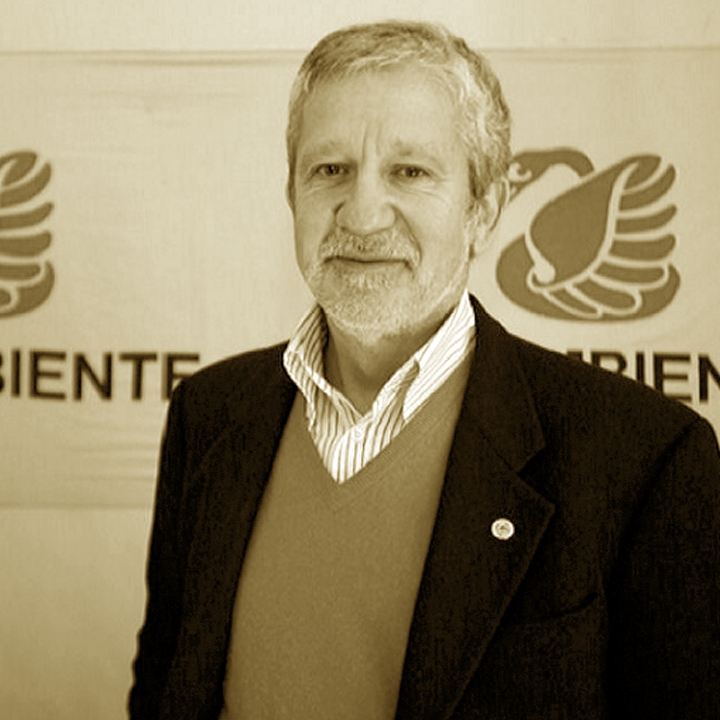 Since 2007, as National President of Legambiente he has coordinated and dealt with all the most important sectors in which the association is involved, from eco-mafias to energy policies, from urban regeneration to waste policies, from multifunctional agriculture to tourism , from the polemics on the great infrustructures to the safety of the territory, from the battles for the recognition of civil rights to those for the enhancement of the school and culture, from the defense of protected natural areas to support for small towns. In particular, he committed himself to promoting the "Legge sulla Bellezza", to develop proposals to overcome the economic crisis, to enhance the role of associations. He is the author of the book "Un mondo tutto attaccato", he has collaborated in editing of the "Dizionario dell'ambiente" and he is co-editor of the book "La sfida delle scienze, per essere cittadini del XXI secolo".